What services do we provide and what areas do we service? Verne & Ellsworth Hann has been a leader in the heating, cooling and plumbing industry since 1952. The company is owned and operated by fourth-generation brothers, Chris and Bill Hann, who carry on the family’s legacy of providing the highest quality services and products at an honest price. 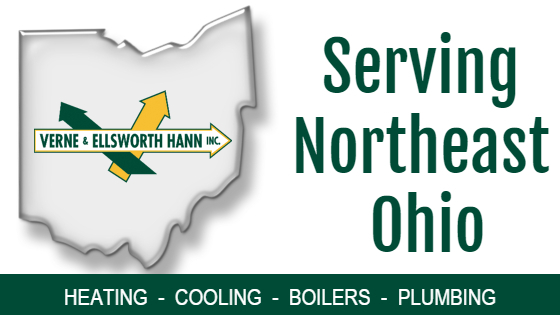 Verne & Ellsworth Hann specializes in steam and hot water boilers. Whether installing a state-of-the-art high-efficiency boiler or repairing a unit of any age, Verne & Ellsworth Hann can tackle any boiler job. Verne & Ellsworth Hann provides a range of furnace services, from installation to repair to annual maintenance. Our team will make sure that your home is safe, comfortable and warm. Whether you are installing a new air conditioning unit, upgrading an outdated model, or in need of repairs, Verne & Ellsworth Hann is here for you. Our technicians are experts in all makes and models of central cooling systems. The dedicated team at Verne & Ellsworth Hann can handle any plumbing problem from clogged toilets, leaking faucets, broken hot water tanks, and more. Your home’s air quality is incredibly important to the health of your family. We test for carbon monoxide and install and repair air purification units and humidifiers. 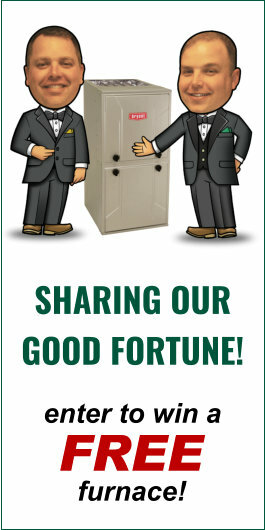 Let Verne & Ellsworth Hann make sure the air you breathe is safe and clean. Northeast Ohio sees its fair share of severe storms. Verne & Ellsworth Hann understands the inconvenience of a power outage and is experienced in installing backup generators throughout Greater Cleveland.